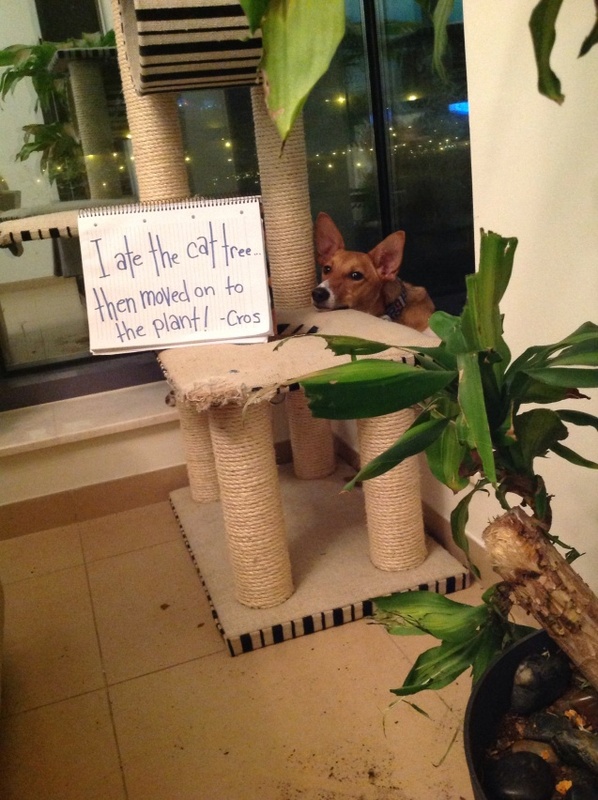 Crosby has mostly outgrown his chewing stage… But if it is in this corner, it’s fair game. Living plants included! Posted October 21st, 2014 . You should not intrude on his personal space. How is he going to look out the window and protect you if you block it ? 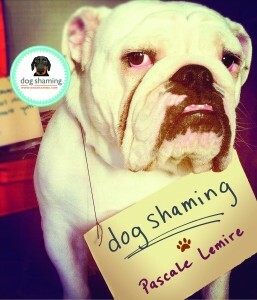 Best title ever for a Dogshaming post! Crosby, you are such a handsome pup!